We'll convert an image to black and white and then bring back the color in selective areas. It's fun and easy to do. The previous button us a fast way to copy settings from the last image you worked on to a new image. 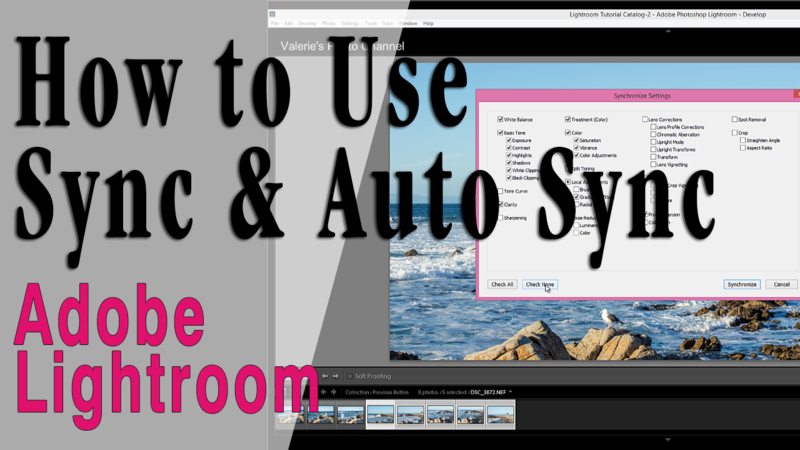 Learn how to use Sync and Auto Sync to speed up your workflow, and when to use them. 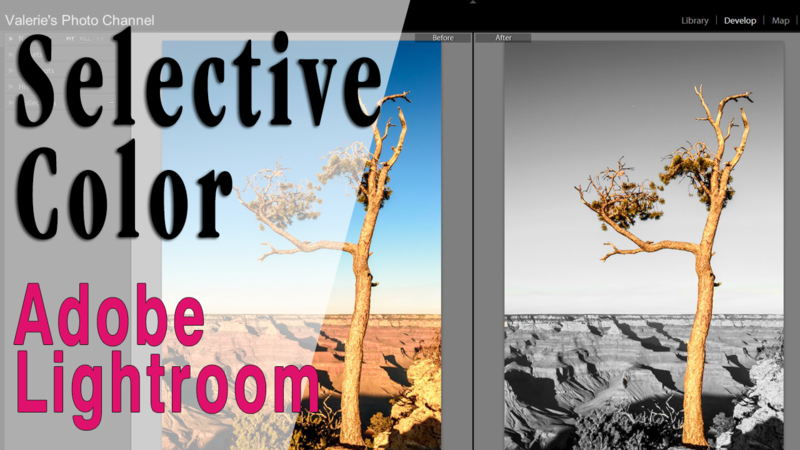 Setting vertical and horizontal guides to get better perspective correction.